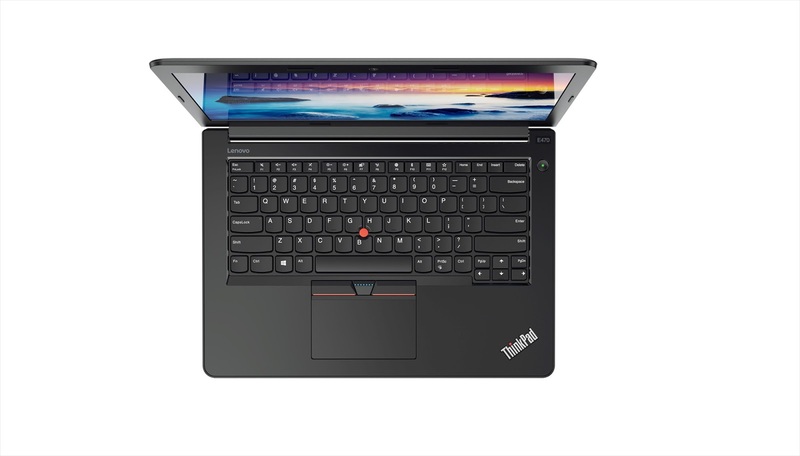 Compact yet versatile enough to handle day-to-day applications, a laptop is the best tool for working, studying, browsing the Internet, watching movies, or playing games on the go. Though tablets and smartphones are smaller in size, most don’t want to trade off a laptop’s longer battery life, robust features, and the solid feeling of an actual keyboard. 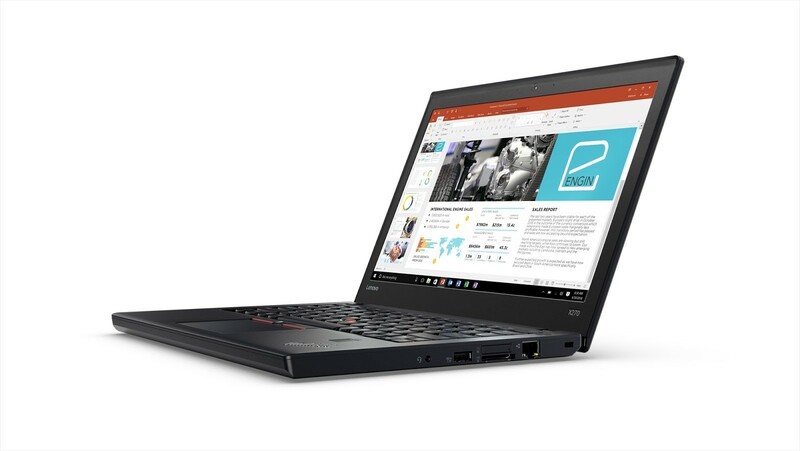 While major brands like to highlight all the different and new technical features in their laptops – from the buzzwords about processors, types of storage, graphics capabilities, and screen resolution – Lenovo will cut to the chase in this buying guide and highlight the essential features that we think an everyday laptop should have. Battery life is one of the most important considerations for many laptop shoppers. With an empty battery, your laptop is nothing but an expensive paper weight. On average, most laptops can be used for 4 to 6 hours on a single charge. 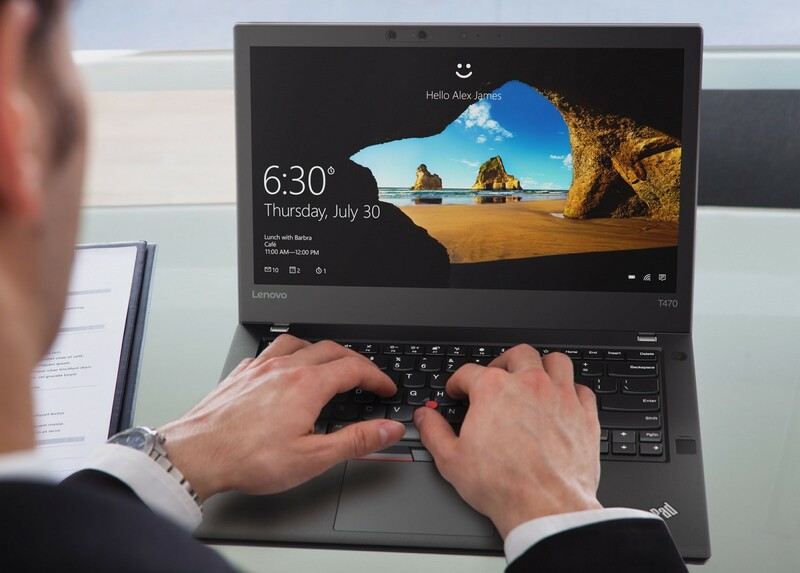 With Lenovo’s Power Bridge battery technology, certain Lenovo laptops can deliver up to 13.9 hours of use on a single charge. The external battery packs a charge of 7 hours while the internal Power Bridge battery adds another 6.9 hours of surfing, streaming, gaming, and more. If you have a spare battery that is hot-swappable, this means you can use your laptop for more than 13.9 hours without ever turning it off. Your laptop's processor is like its brain. Working in combination with system memory, the power of the processor determines the complexity of software you can run, how many programs you can open at the same time, and how fast those programs will run. Intel, the world’s most popular processor, recently launched their 7th generation “Kaby Lake” processors. Kaby Lake’s Hyper-Threading feature lets users more efficiently do performance-heavy tasks such as 3D and video rendering. To the delight of movie buffs, its upgraded graphics core can also stream videos in beautiful and crisp 4K quality. If portability matters to you, then screen size and weight are what you need to consider when you pick a laptop. Usually, a laptop with a 13-inch or smaller display and a weight of under three pounds is good for on-the-go users. Installing software to a laptop can be a long and arduous task. Therefore, some laptops come pre-installed with an operating system, as well as other essential software like office applications and messaging tools, reducing the setup time and effort needed from users. If you need a laptop that you can use from the get-go, check that it has the basic software and programs installed out of the box. As laptops are lighter and more compact, they are not as tough as desktop computers. With this in mind, you want to choose a laptop that is durable enough to handle the rigors and wear-and-tear of every day travel. To select a reliable laptop with great durability, look out for credentials like MilSpec or other military-grade specifications during your purchase. As the name suggests, a laptop that has MilSpec standards is built to endure even the harshest environments and can easily brush off the most common issues that laptop users may face, including falls, extreme temperature, and even spilling liquid on the device. Hardware and data theft are serious issues that all laptop users must be prepared to face. Losing important and confidential information such as business data or personal files stored inside your device can be disastrous. But the risk isn’t necessarily when you’re out and about; according to a study by Kensington titled “IT Security & Laptop Theft,” theft in office premises came in at an alarming second place behind theft while on the go. Knowing this, you should consider buying a laptop with data security features that shield your data even if your laptop is stolen. A biometric security protocol is one of the key features in some laptops today. Through facial recognition or a fingerprint scanner, you can log in to your laptop without keying in passwords which may be discernible to others, therefore limiting access to only you. These features ensure a hassle-free experience that ultimately defines what an all-around laptop should be: a powerful device that you can use immediately, wherever you are, and with peace of mind.